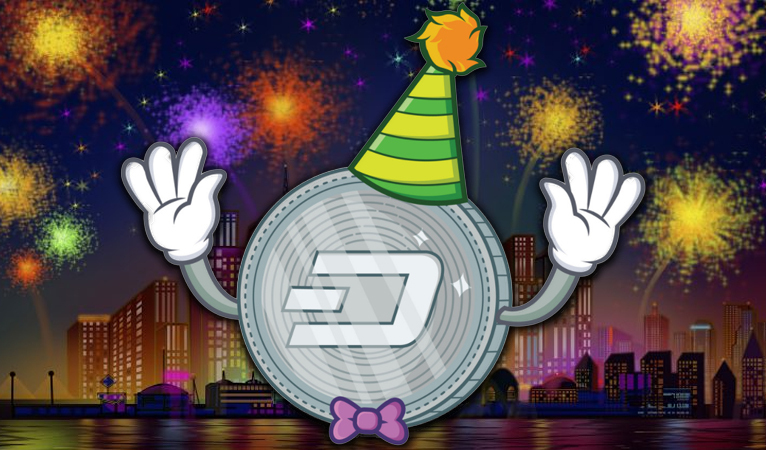 This week Dash turned four years old, owing its humble beginnings to its January 2014 launch as Xcoin, changed to Darkcoin for most of its early history until its eventual rebranding to Dash. 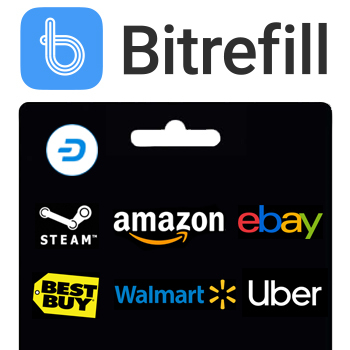 Over the years it has turned into a multi-billion dollar ecosystem that funds millions worth of projects every single month, servicing hundreds of merchants worldwide and leaving an impressive mark in the cryptocurrency world. 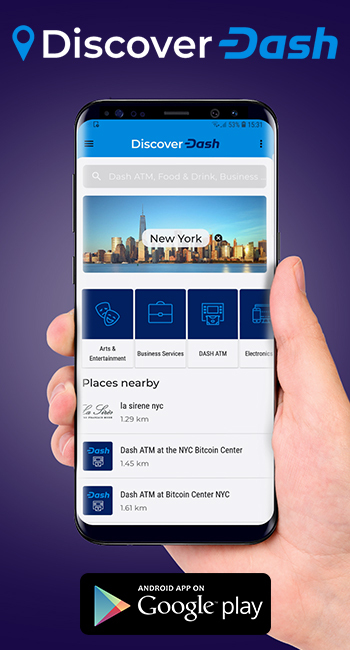 This rise, while certainly stemming partially from the soundness of Bitcoin’s basic blockchain technology refined by faster block times and lower fees, draws much of its success to the wide range of innovations developed by the Dash team. 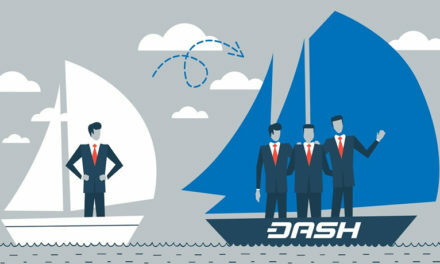 Throughout the years Dash has pioneered a number of innovations that have been quietly adopted by other actors in the space, and while the lack of fanfare is sometimes remarkable, that nevertheless does not diminish from the significance of the technology Dash has pioneered. 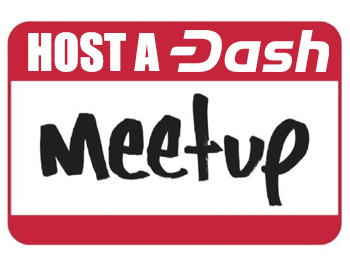 Perhaps Dash’s most innovative, and copied, feature is the masternode, a special type of collateralized node that provides special functionality to the network. Masternodes must prove ownership of 1,000 Dash, are rewarded with 45% of the block reward (half of the remaining post-treasury 90%), vote on treasury and governance proposals, and enable special functionality such as InstantSend and PrivateSend. To date dozens of projects employ similar models, with Masternodes.online listing 79 currently-operating masternode coins, with several more operating similar models under different names. One of the first major approaches to improved privacy in cryptocurrency, PrivateSend is Dash’s original pivotal feature. It delivers privacy by obfuscation by using masternodes to anonymously swap inputs with various other users across the network, so that the final transaction is impossible to trace. PrivateSend has been through rigorous review over the years and remains unbroken to this day, while improving the fungibility of the greater Dash coin supply and remaining resistant to quantum threats in the future. In an industry where scaling and user-facing functionality are an increasing concern, Dash’s InstantSend functionality provides a creative solution. Leveraging masternodes once again, InstantSend employs a quorum of masternodes to instantly lock the inputs of a transaction until it can be fully confirmed on the blockchain by miners. This allows transactions to be send permanently within about 1.3 seconds, providing a seamless point-of-sale experience, while allowing transactions to go through during periods of very high network congestion without resulting in skyrocketing fees as has happened with several major blockchains. This technology has been adapted numerous times by projects such as PIVX and SmartCash. The Dash budget system, also known as the treasury, is a process of reserving 10% of the monthly block reward for use with various projects in the ecosystem including development, grassroots outreach, business adoption, media, and whatever other need the network seeks. Masternodes vote for the distribution of the treasury, and if a net 10% of active nodes vote for a proposal, it receives funding. 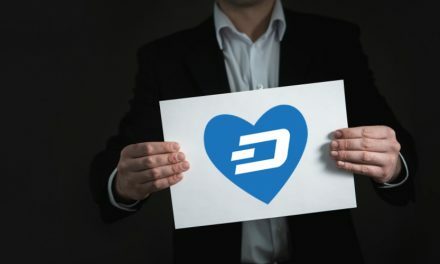 This self-funding model has allowed Dash to grow faster than many similar projects which must rely on corporate sponsorship, foundations, crowdfunds, or volunteer efforts in order to develop. Perhaps Dash’s crowning innovation is its formation of the world’s first decentralized autonomous organization, or DAO. By maintaining open participation, decentralization, organizational structure, and autonomous funding, Dash’s ecosystem functions as an organic entity, maintaining the efficiency and strength of a large corporation while still remaining decentralized and flexible. 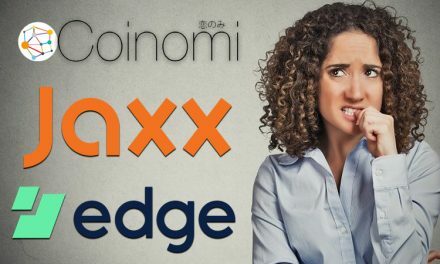 This was most famously copied by the Ethereum-based platform “The DAO,” incorrectly vaunted as the first of its kind, and now defunct following code exploits resulting in massive loss of funds. One of the earliest developments from Dash is the X11 mining algorithm. In order to increase the security of Dash’s proof-of-work mining network, X11 employs several rounds of 11 separate hashing functions, improving on the Quark algorithm with increased hashes and a priori determination instead of random selection. At present, at least 114 cryptocurrencies use the X11 algorithm. 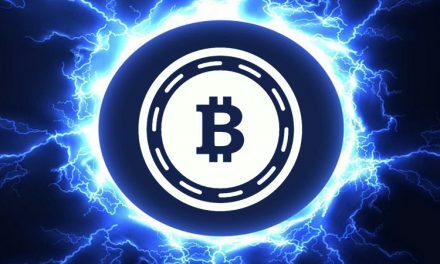 In a field where mining difficulty adjustments have caused grief in the past (for example in the early Bitcoin vs. Bitcoin Cash mining competition), Dash’s Dark Gravity Wave adjustment mechanism to tweak the mining difficulty every block, to avoid long periods of network issues caused by sudden hashpower changes. Similar to the Kimoto Dark Gravity Well, Dark Gravity Wave fixes the former’s time-warp exploit and includes one of the smoother mining adjustments in the industry. Finally, one of the most often overlooked (or even derided) innovations to come from Dash is Spork technology. Described as a multi-phased fork, the spork allows hard fork upgrades to be fully implemented on the mainnet safely by disabling certain features manually. Once the new code’s stability is verified, all features can be fully brought online safely. Additionally, in cases where a potential vulnerability is discovered (as in the case of the InstantSend exploit last year), issues can be isolated immediately while fixes are developed. The Dash roadmap indicates that multi-signature sporks are slated for release this year.